We are based in Liphook, just outside Haslemere and provide plumbing and heating services to customers across Hampshire, Surrey and West Sussex. The map below shows the area we cover and we can assure you of a prompt and reliable service if you live within the area marked. 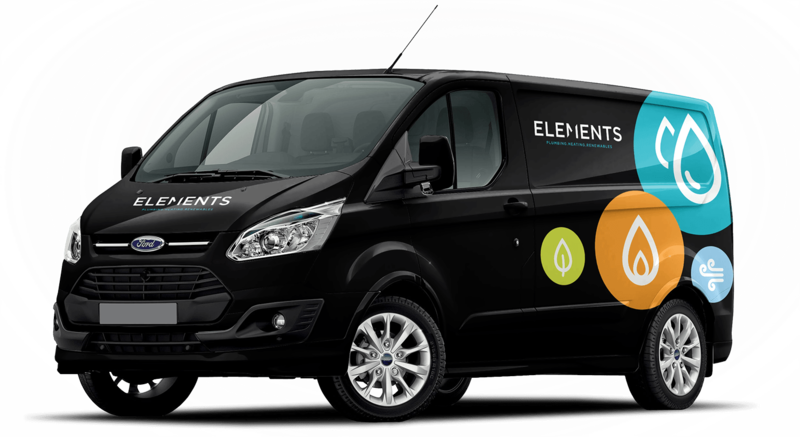 We also offer a full range of high quality plumbing, heating and boiler installation, repair and maintenance services in Hampshire, Surrey and West Sussex and will provide you with a no-obligation quotation for the work involved.